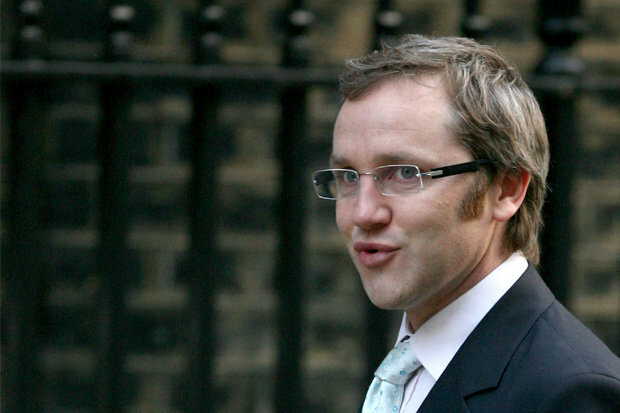 James Purnell is the head of religious programmes at the BBC who has confessed that he does not believe in God. According to Daily Star UK, James Purnell was speaking on the Today programme about the corporation’s commitment to set up a new unit devoted to improving religious coverage. But Mr Purnell, who was appointed the BBC’s director of radio and education in November last year, stunned listeners when he admitted he was a non-believer. Robinson then suggested that could be a problem for a head of the BBC’s religious programming. But Mr Purnell replied: “The people who work at the BBC have a wide range of views.